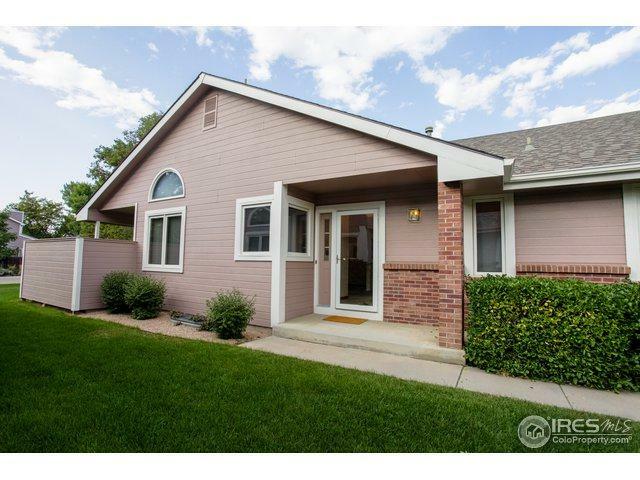 Maintenance Free Patio Home in Central Fort Collins! 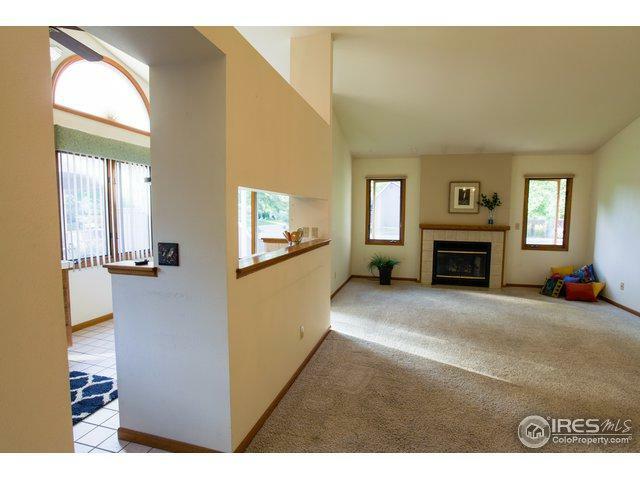 This 4 bedroom ranch has 2 bed, 2 bath, and laundry on the mail floor and 2 more bedrooms, 1 bath, rec-room and wet bar in the basement. 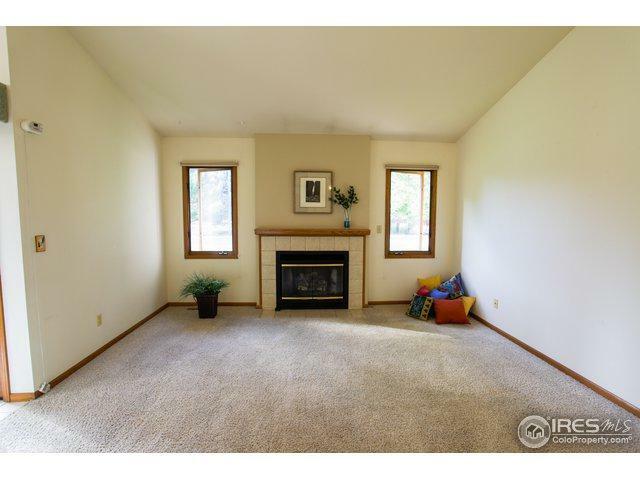 The main level is open and bright with vaulted ceilings and a gas log fireplace. 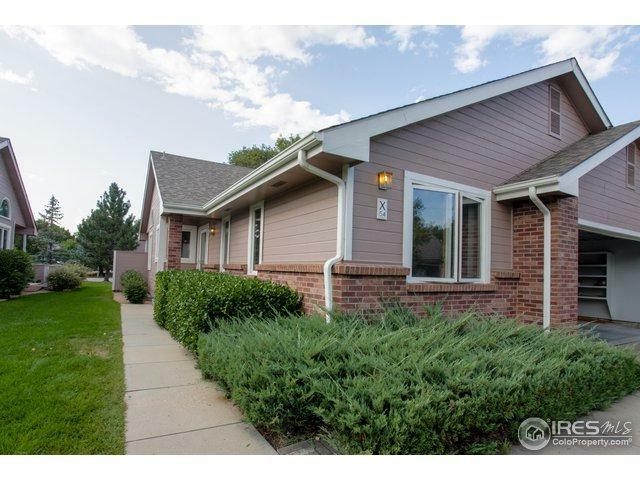 Great location close to Power Trail, shopping and golf. Relax on the private porch. Elevated clothes washer/dryer are included. Escape the elements this winter the attached 2 car garage. Don't Miss out! Easy to show. Listing provided courtesy of John Humpal of Century 21 Humpal Inc.